11. The Sinon or Sanon-Circle in the Chinese province of Guandong"
11. The Sinon or Sanon-Circle in the Chinese province of Guandong]"
11. 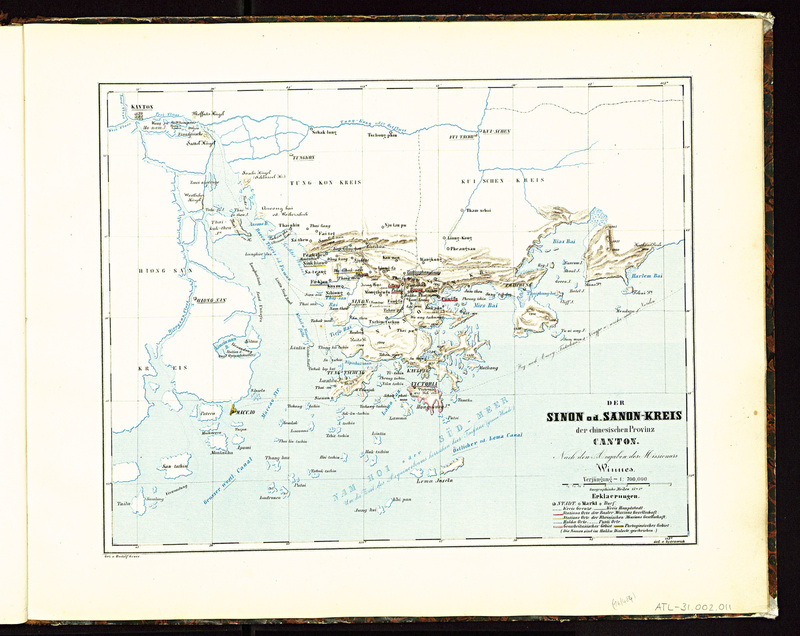 Der Sinon oder Sanon-Kreis der Chinesischen Provinz Canton"
“Atlas of the Evangelical Mission Society in Basel Details of the distribution of the main religions 11. The Sinon or Sanon-Circle in the Chinese province of Guandong,” BMArchives, accessed April 19, 2019, http://www.bmarchives.org/items/show/100205638.